A single pest can bring a business to its knees. Whether you’re a restaurant, warehouse, supermarket, or school, you can’t risk a pest control problem. 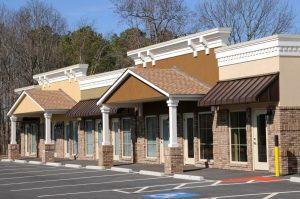 With a Commercial Care Plan from Pest Arrest, you’ll gain the peace of mind that comes from knowing your business and customers are protected from pests. Even the cleanest buildings have pest control problems. Carpenter ants, bed bugs roaches, and rodents can enter in cardboard boxes and wooden pallets, through pipes and vents, or through hidden cracks and crevasses. Spotting one pest means there’s likely a much larger colony or nest you can’t see. 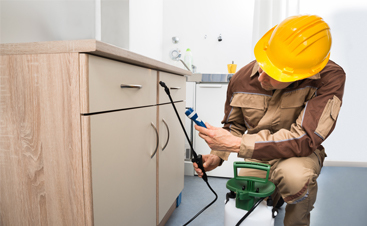 While over-the-counter sprays and traps kill some pests, eliminating the source of the problem takes specialized expertise – the kind of commercial pest control services you can count on from Pest Arrest. Fast, reliable, and thorough inspections and service. Commercial pest control programs tailored to your company’s needs. 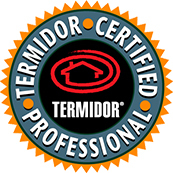 Ongoing inspection and recommendations by a trained exterminator. Commercial pest control services for Food and Beverage Processing, Food Retailing, Restaurant, Healthcare, Hospitality, Apartment, and other industries. No effect on equipment or food preparation. Our technicians undergo continuous training in the fields of pest identification, biology, and the safe and effective application of pesticides and rodent treatments. 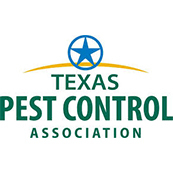 We apply products designed for the safest and most effective control of the targeted pest infestation. Our commercial pest control services allow you to concentrate on education, not the changing state laws. We know the rules and regulations surrounding the education industry as they relate to pest control. So well, in fact, that we have helped to develop Integrated Pest Management (IPM) programs for many school systems. The health and safety of your students and staff are a top priority. Our wealth of experience in school-based IPM enables us to ensure a problem-free environment so that your students and staff can concentrate on what matters most: a quality education. You are very particular about your facility and so are we! Healthcare and medical facilities demand the highest level of quality in their pest management services. We understand that a sterile, pest-free environment is essential to your daily operation. We take an aggressive, zero-tolerance approach to commercial pest control in the medical arena. 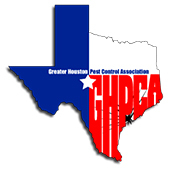 A comprehensive Pest Management Plan places our staff in constant contact with key facility personnel. Our technicians will educate your staff on ways in which we can all work together to maintain a pest-free environment. Whether we’re reviewing sanitation concerns, structural problems or deficiencies, worker habits and practices, or exterior landscaping concerns; a thorough approach to all factors affecting pest issues allows us to stay on top of problems before they arise. Through regular communication with staff, proactive monitoring in key areas of each facility, and use of numerous non-chemical means of control, we can keep pesticide usage to a minimum. Our goal is to ensure the most responsible approach to effectively maintaining pest-free operations in your sensitive environment. What do you want customers to remember about your establishment? Good client experiences can generate a good reputation, warm memories, and ultimately more business. The most extraordinary experience can be ruined, however, by a visible pest presence and negative word travels quickly. With our superior commercial pest control services, we strive to preserve your hard earned reputation, allowing your clients to focus solely on the enjoyable experience that you seek to provide. Dealing with tenants can sometimes be a difficult task. Add pests to the equation, and it could become a nightmare. We work alongside property management companies to resolve any issues that their tenants may encounter. 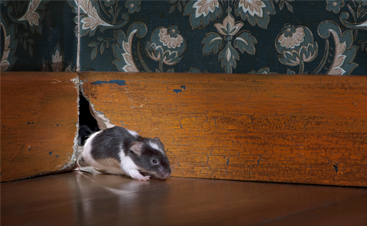 Whether it’s birds in the attic, rats in the back alley, or roaches by the kitchen sink, Pest Arrest is prepared to make these problems go away before your tenant issues are out of hand. From a single-visit service to maintenance programs or three–family houses to large apartment complexes, we are your key to good tenant relations. 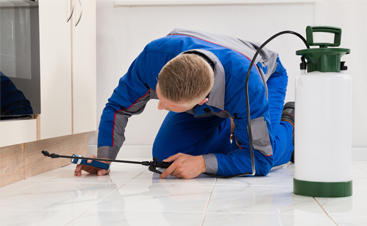 With commercial pest control services from Pest Arrest, you can be assured that any tenant issues will not involve unwanted pests. Perhaps you’re not publicly traded. Maybe you don’t have a thousand employees. But we know that, to you, your business is the most important one in the world. We think you should be treated that way! 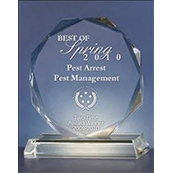 When you work with Pest Arrest, you’ll get the same customized service, attention to detail, expertise, and experience we give our other clients. You’ve got more than enough on your plate. 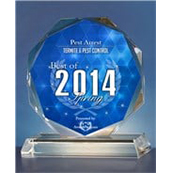 Contact Pest Arrest today for professional and reliable commercial pest control services! We can’t wait to work with your company!